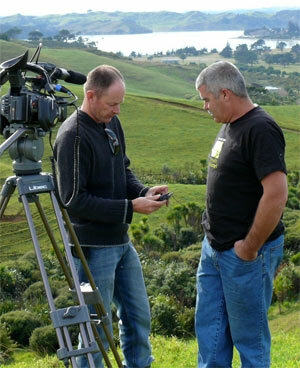 Whaingaroa Harbour Care is an award winning, successful community project and a national model of riparian management. We’ve also featured in numerous newspaper and magazine articles and the following television programmes; NZ Exposed, Number Eight Wired, the Breakfast Show, Kiwi Maara and Middle Earth. Whaingaroa Harbour Care has also been a topic of research by the Parliamentary Commissioner for the Environment and World Wide Fund for Nature. Several university students have also used Whaingaroa Harbour Care as a thesis study topic. As a non-profit organisation, we rely on sponsorship, grants and donations to run our organisation.